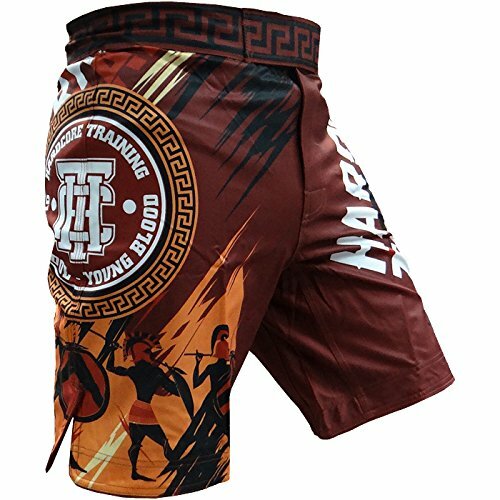 Constructed with the benefit of tough, smooth stretch fabric the shorts deliver unrivalled compression to the wearer which in turn can assist in the prevention of delayed onset muscle soreness and speed up recovery. Compression clothing works in a unique way to other garments as it stimulates blood flow direct to the muscles giving them the oxygen they need to keep on pushing, while also proving support which in turn helps to keep the muscles warm and in an optimal state. The 4-way stretch capabilities of the material allows for greater mobility in any direction, allowing the shorts to work and move with your body. The signature moisture transportation system in the materials construction actively works to wick sweat and moisture away from the body ensuring you stay dry and comfortable where it matters most for a distraction free run. The added inclusion of anti odour technology helps to prevent the growth of odour causing bacteria and microbes to keep you feeling and smelling fresh no matter how hard you train. A performance waistband with an internal drawcord allows the wearer to determine their own waist fit for personalised comfort. 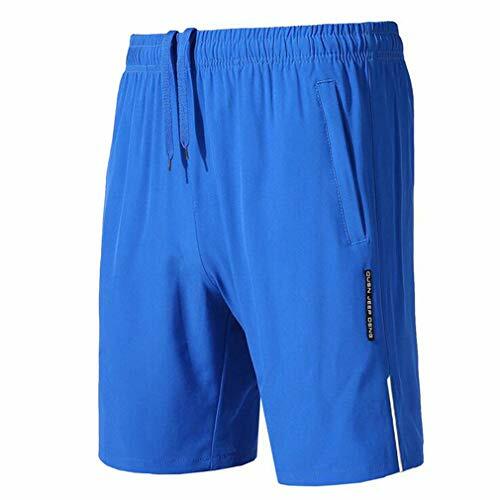 While at the rear of the shorts is a full zip locking pocket perfect to keep smaller items secure and close to hand such as personal media devices. Providing added personal security the reflective elements in the logos and graphics ensure higher visibility for increased safety in low level lighting.